The UK is home to some of the best zoos in Europe, in fact its home to some of the most well-known zoos in the world. Ranked by order of annual visitors we take a look at the 10 most popular zoos in the United Kingdom. 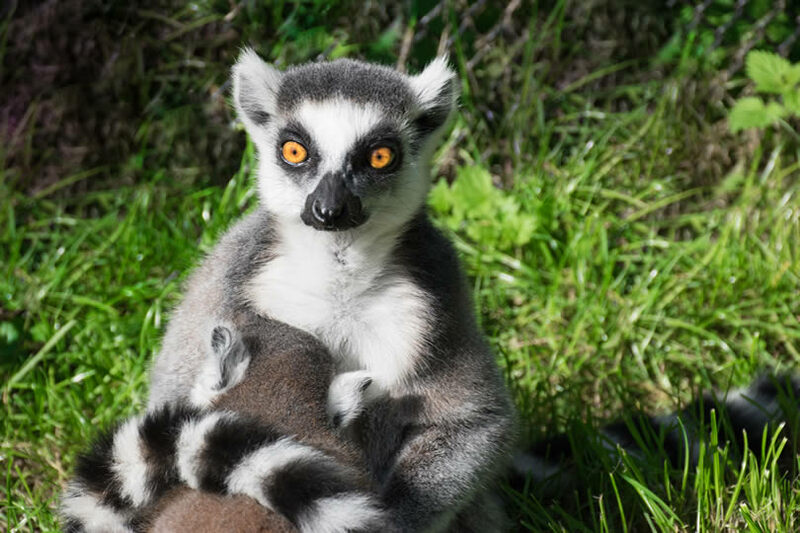 Some are popular due to their location, others due to their excellent breeding programmes or the fact they boast animals that no other zoo in the UK does. Read on to find out which option you and your family should visit next. 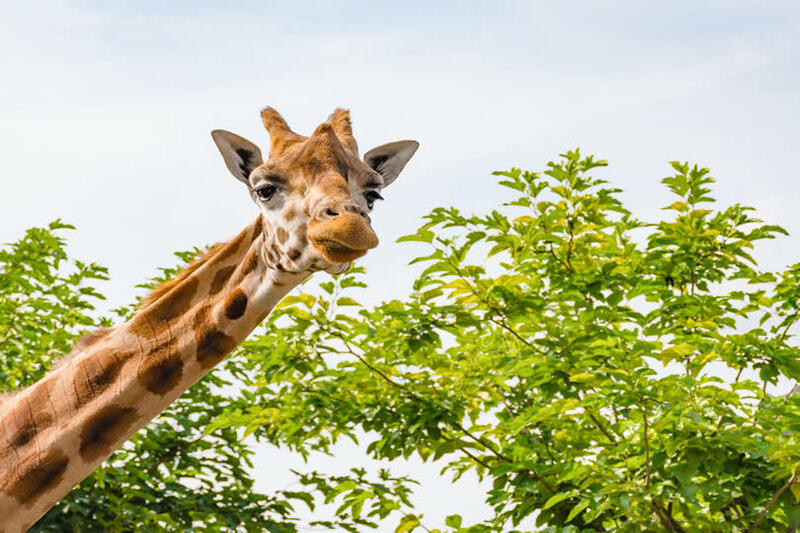 Not only the most visited zoo in England, and in fact the UK, with over 1.5 million annual visitors, but one of the Top 15 Zoo Most Visited Zoos in Europe too. In fact, according to Trip Advisor it’s been voted the third Best Zoo in the World for 2016. Home to 500 species and 15000 animals and occupying a space of over 150 acres, Chester is also one of the biggest UK zoos. Chester is home to endangered Black Rhinos, Asian Elephants and South Asian Bears as well as a large amount of big cats, monkeys and apes. The historic city of Chester is found in the northwest of the UK close to major cities such as Manchester and Liverpool. The second most visited zoo in the UK is situated in an excellent location in Regents Park close to the heart of Central London. The convenient location is a key reason for its high ranking in terms of visitor numbers, but that doesn’t mean the London doesn’t also offer a great day out. 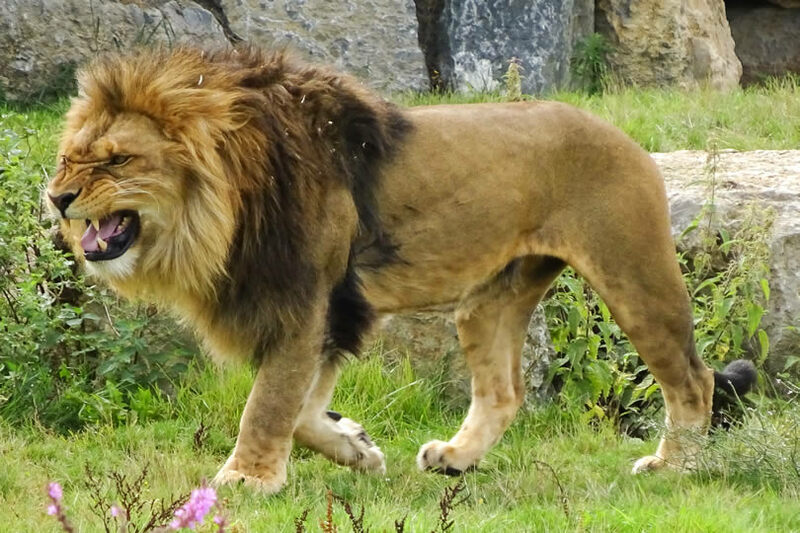 Many of the zoo’s larger mammals have been moved to its sister site in Whipsnade (see number 5) but highlights include its pride of highly endangered Asiatic Lions. London Zoo is also the world’s oldest scientific zoo, with origins dating back to 1828. The third most popular zoo in the UK is located near enough to London that it’s possible to visit for a day trip by those holidaying in the capital. One hour’s train from London is the historic town of Colchester, worth a visit in its own right. The attraction is located on the outskirts of the town and is a leading animal breeding and conservation centre. In fact many of the 270 species here are rare breeds. Visitors can enjoy dedicated world regional zones including Edge of Africa, Playa Patagonia, Australian Rainbows, Inca Trail and the Wilds of Asia. Colchester is also one of the only zoos in Britain which is home to a community of Komodo Dragons. A new and exciting exhibit is the augmented reality Woolly Mammoth display. 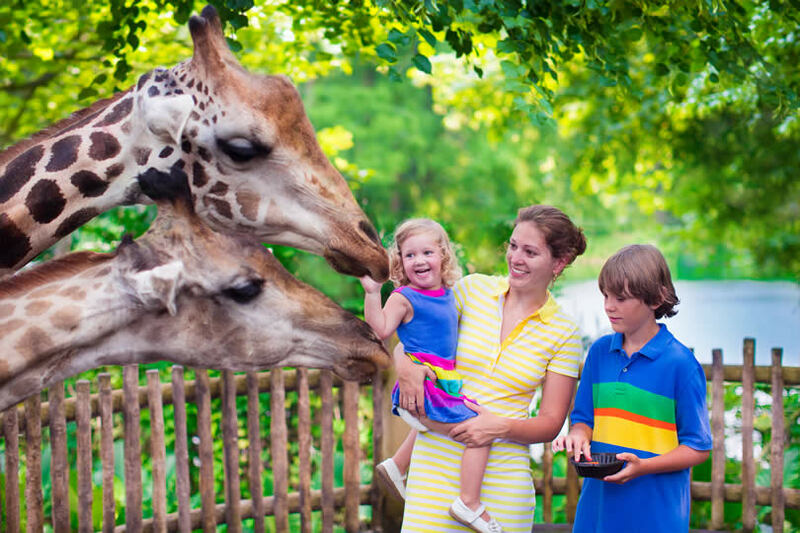 The most visited safari in the UK, this park is located a 45 minute drive from Birmingham in the UK’s West Midlands. The Safari Drive-Through allows visitors to see White Rhinos, Congo Buffalo, Cheetahs, Lions and Elephants. The Safari Walk-Through is home to an African Village, Boj Giggle Park for preschoolers and the largest animatronic dinosaur exhibit in the UK. 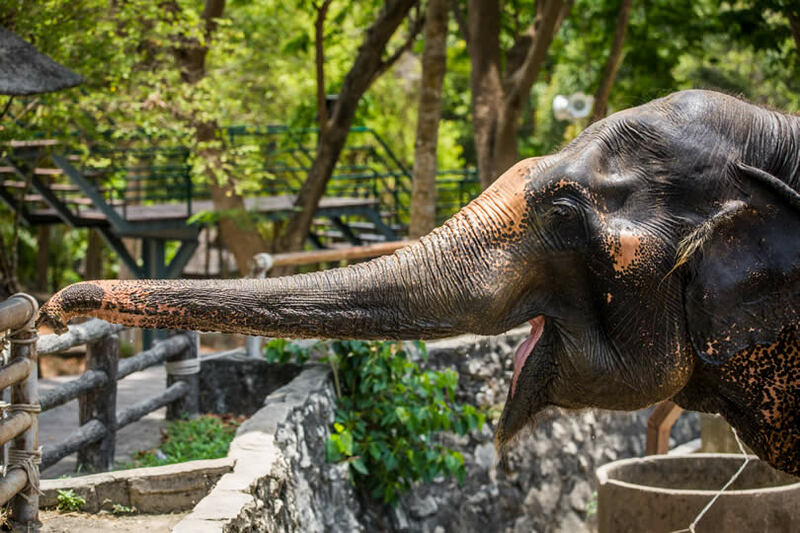 Families also choose this zoo thanks to the Adventure Theme Park located on the same site, which is itself home to dozens of thrilling rides for all ages. ZSL Whipsnade is run by the Zoological Society of London along with London Zoo and is in some ways it’s much bigger, but younger brother. Located near Dunstable in Bedfordshire, it is, like Colchester, perfectly close enough to London for a day out. 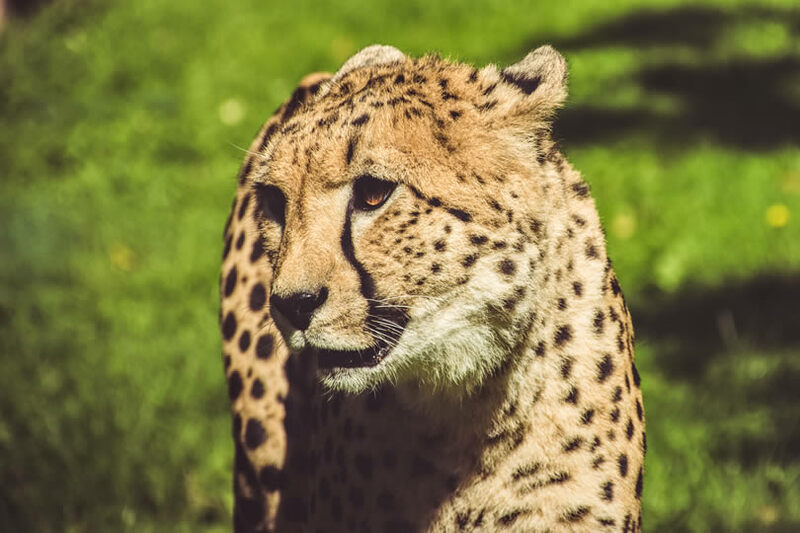 As well as big mammals from around the world such as a herd of Asian Elephants and a pride of African Lions, there’s a new and fascinating attraction called Wild Wild Whipsnade which is home to the animals which were once found wild in Britain. This includes Brown Wolves, Bison, Brown Bears, Lynx and Wolverines. The only Scottish zoo to make the list, Edinburgh is therefore the most popular zoo north of the border. Run by the Zoological Society of Scotland, this attraction is conveniently located on the outskirts of the city. It’s most famous for its Giant Panda exhibit and being home to the only two Giant Pandas in the UK, Tian Tian and Yang Guang. Other highlights include Tiger Tracks, Penguin Rock and Koala Territory. 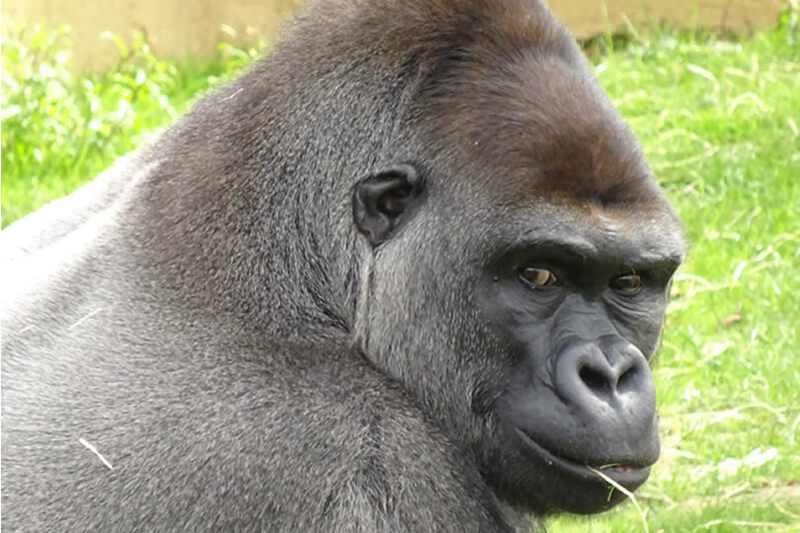 Bristol Zoo is hugely popular with visitors to the West Country and Bristolian locals alike. 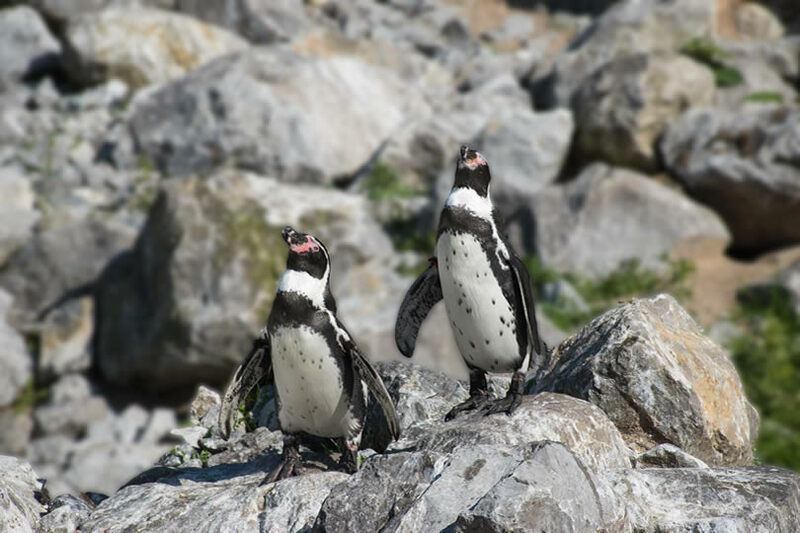 Bristol is fiercely dedicated it its conservation and breeding programme for threatened and endangered species. It may be smaller than the big boys of Chester and Colchester, but the 50 species are more accessible as it is easier to get the whole place done in a day. The centre’s Twilight World exhibit was the first of its kind in the UK and allows visitors to see nocturnal animals by day in imitation night-time enclosures. Marwell may be one of the UK’s lesser known large zoos, but its stunning setting makes it well worth a visit. 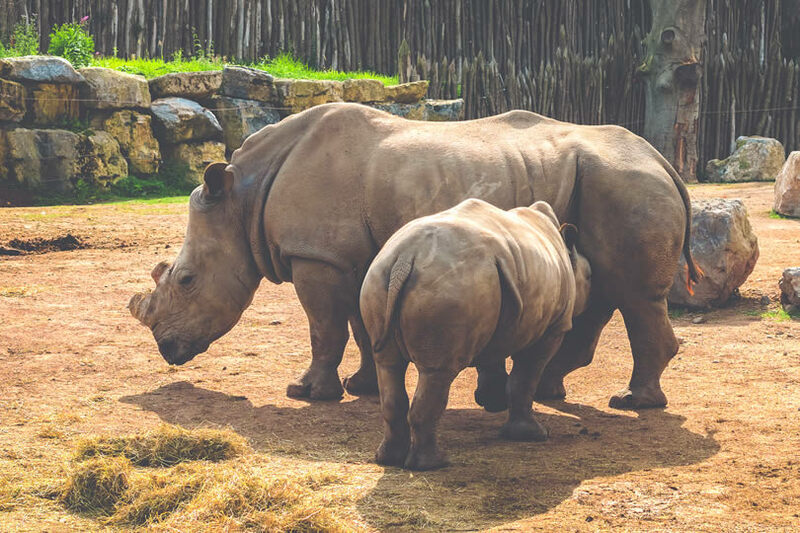 Located near Winchester in the county of Hampshire, Marwell is home to Snow Leopards, Hippos, Rhinos, Tigers and Giraffes. In fact a surprising 1,200 animals from 135 species live in this 140 acre attraction. Situated in Pembrokshire, close to the seaside town of Tenby, Folly Farm is the most popular zoo in Wales. 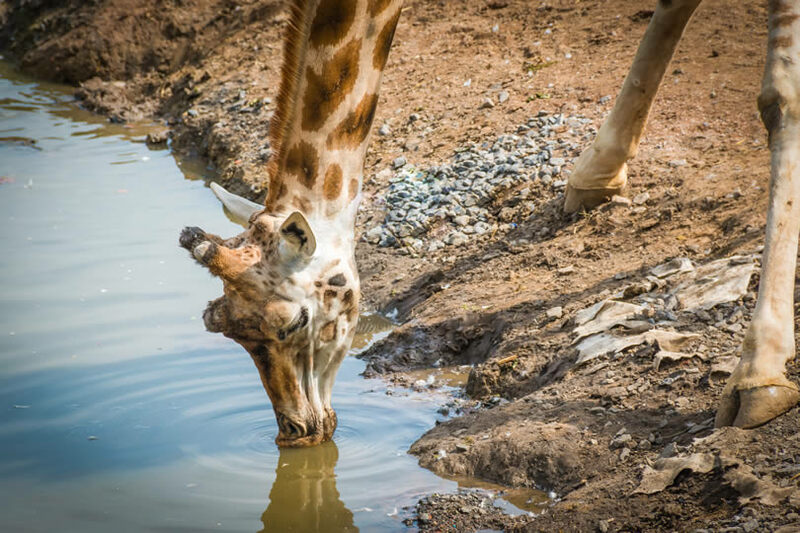 Folly Farm boasts Lions, Giraffes, Penguins and Rhinos although its farm, adventure playground and fairground will help to keep the whole family amused whatever the weather. Located in Devon on the English Riviera, this is another excellent choice for those on holiday in the West Country. Paignton is home to 2000 animals form 300 species but also over 1600 species of plants. 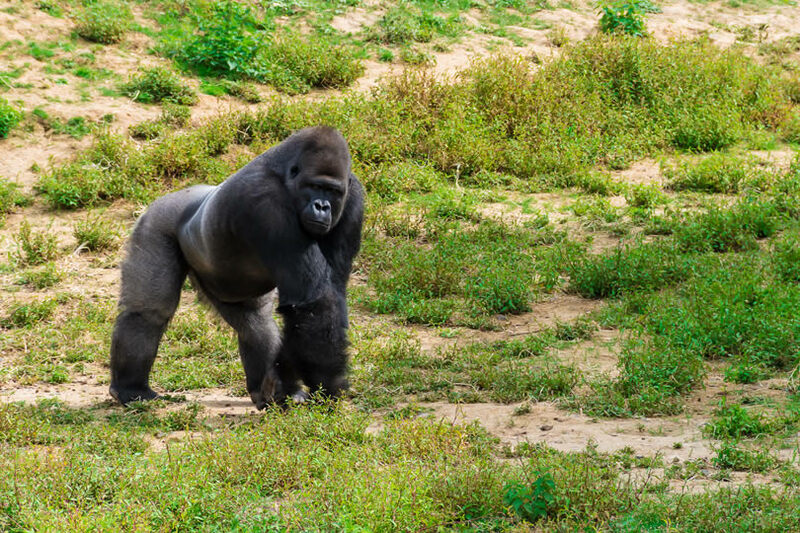 Popular animal attractions include the Western Lowland Gorillas, Asian Lions and Sumatran Tigers. Major exhibits also include the Crocodile Swamp and Monkey Heights.